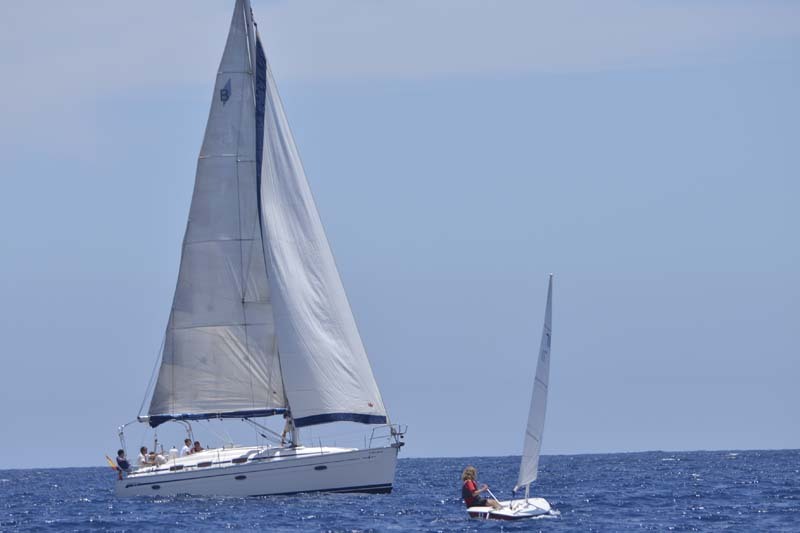 Fenáutica, the nautical event in the South of Tenerife, organized by Marina del Sur, located in Las Galletas-Costa del Silencio (Arona), has become, since its first edition, the most popular nautical fair on Tenerife. WHAT IS FENAUTICA? WHERE AND WHEN DOES IT TAKE PLACE? This fair has supposed a turning point for this sector in the entire island and the archipelago, and especially in the municipality of Arona, in the south of Tenerife. Therefore, and after the overwhelming success of last year’s edition, Marina del Sur de Tenerife organizes FENAUTICA 2018, which will take place the next 2th and 3rd June 2018. 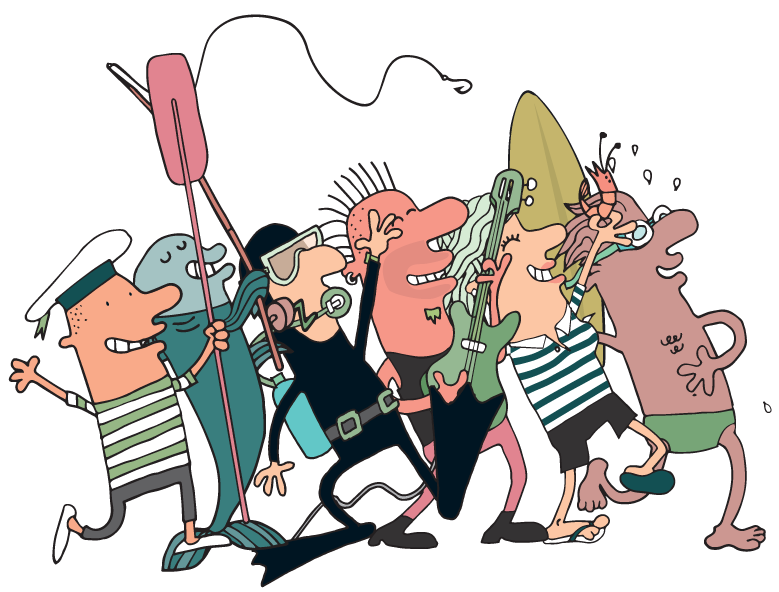 It will be a real Festival of the Sea, which encompasses a nautical fair, the 5th edition of the Guanche’s Cup Regatta, and a battery of activities for the public in general. Sea, tourism, sports, nautical activities, leisure and fun are combined again in this new voyage, aimed at a diverse and varied audience that includes companies of the nautical sector, lovers of sports and nautical activities, tourists and local population. The entrance will be free and the Organization has provided more than 7000 m² for floating and ashore exhibitions, where companies related to the nautical world and vessels -both new and used- will be shown. The exhibition space will be also reserved for companies in the tourist sector, nautical services, electronics, accessories, nautical sports, diving, fishing and charter, also having other spaces reserved for holding activities, concerts, performances, crafts, workshops and talks, without forgetting gastronomy.  Also, held on the same dates, the 5th edition of the Guanche’s Cup will take place. The Regatta will host competitions in cruise mode, Optimist and Laser, promoting in this way the world of yachting and sailing for all ages and bringing together most of the nautical clubs of the archipelago.